Known for hosting eccentric events, gin brand Hendrick’s has created a giant flying cucumber that is set to take passengers on voyages across America. The 130-foot long, 44-foot tall flying cucumber features a giant, all-seeing “eye in the sky” in the middle of the racing green aircraft. 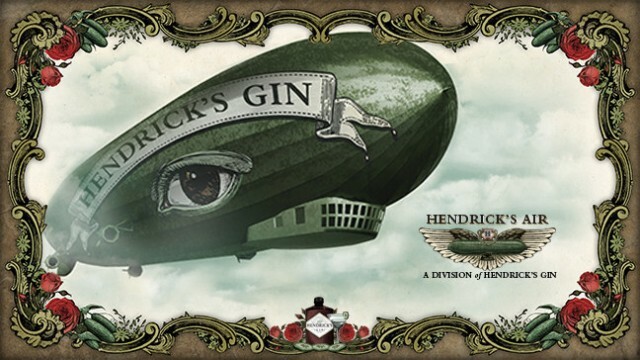 To coincide with the launch, the brand, which uses cucumber as a botanical, has created pop-up airline Hendrick’s Air. 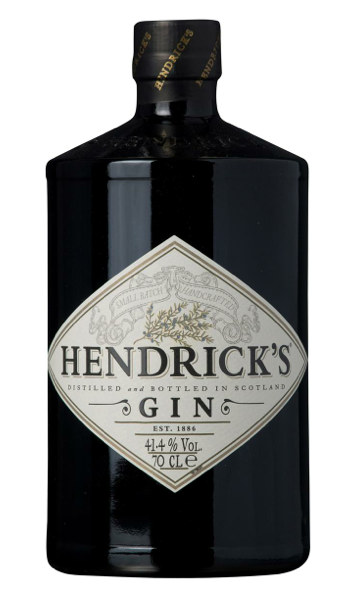 “We’ve been continually surprised by the popularity of our cucumber-infused gin, so taking on the challenge of air travel seemed like the next logical step,” said Hendrick’s national brand ambassador Jim Ryan. Hendrick’s Air will launch with a coast-to-coast voyage beginning this month and ending in August, with flights scheduled to take place in San Francisco, Austin, Florida, New York, Philadelphia, Boston, Indianapolis, and Chicago. The cucumber took to the skies yesterday on its inaugural flight from Los Angeles, cruising below 1,000 feet throughout. The adventures of the flying cucumber can be followed on social media via Twitter, Facebook and Instagram and at HendricksAir.com. Back in London, Hendrick’s is to host a party tonight to celebrate the launch of its botanical garden at Mr Fogg’s bar in Mayfair, which is inspired by the travels of Jules Verne’s character Phileas Fogg in Around the World in 80 Days.